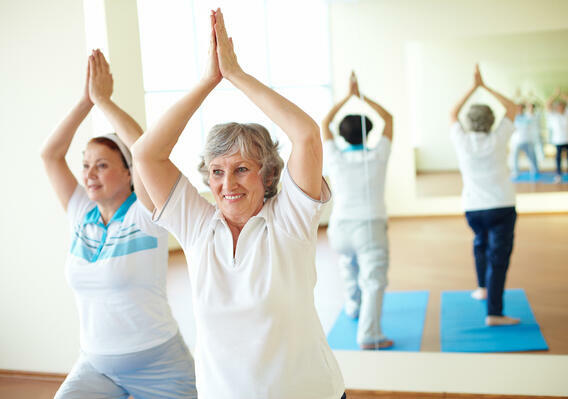 Learn why GrandManors is the premier management provider for lifestyle communities. 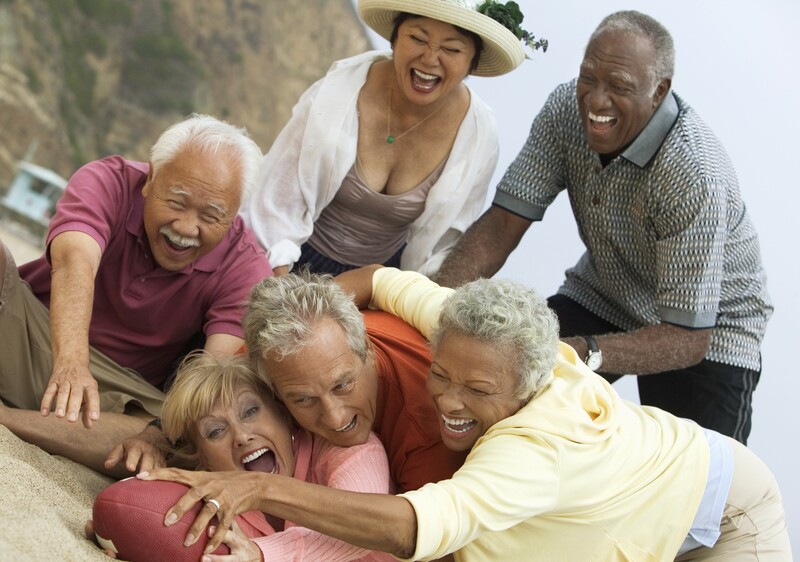 Active Adult communities traditionally have a resort vacation feel with numerous amenities and social activities. 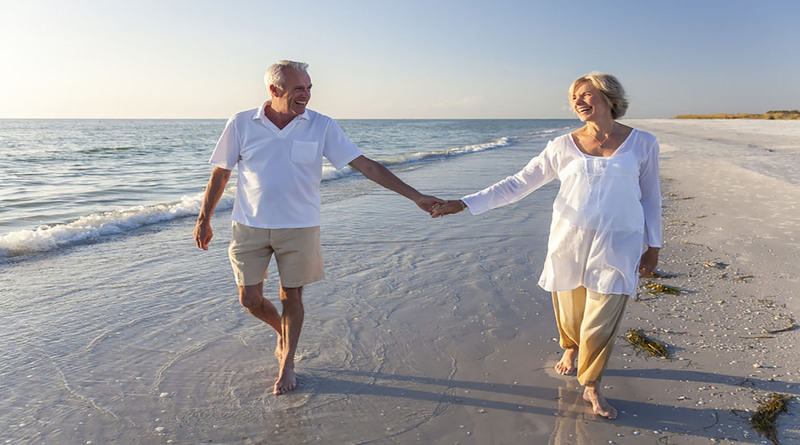 Therefore, an Active Adult lifestyle structure is one of the most important components of the community’s identity and brings together the residents in various activities and organizations. Lifestyle creates the excitement and vibrancy needed for a healthy community. 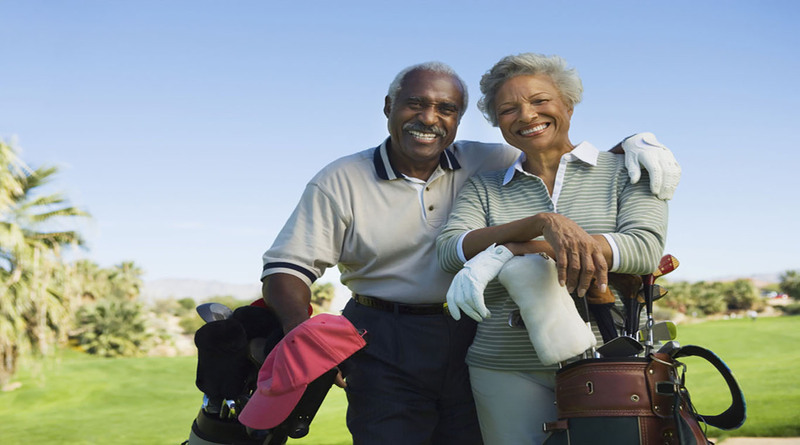 Whether your community has fitness centers, luxury spas, pools, pickle ball, tennis, golf, social clubs, fine dining, or equestrian activities GrandManors is prepared to maintain the lifestyle at the highest standard of excellence and make the association a place for residents to call home. At GrandManors, we understand what it takes to build a sense of community and we provide talented professional staff to provide the level of customer service the community needs to call their association home.